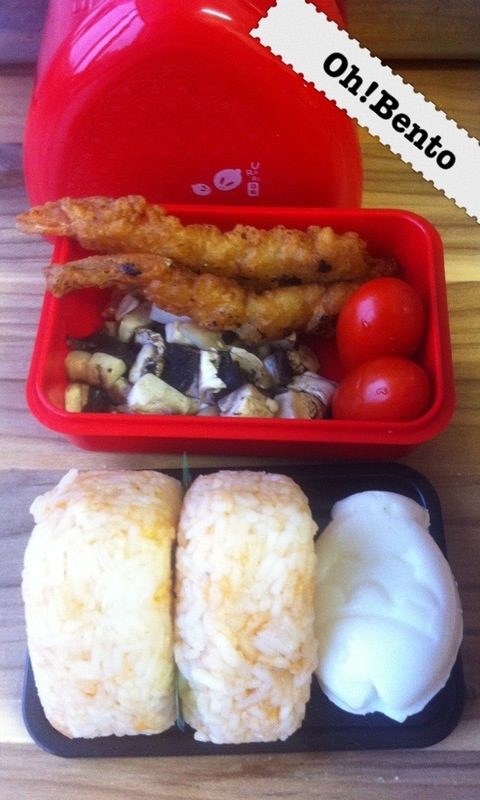 It seems like so so long since I last made a bento. 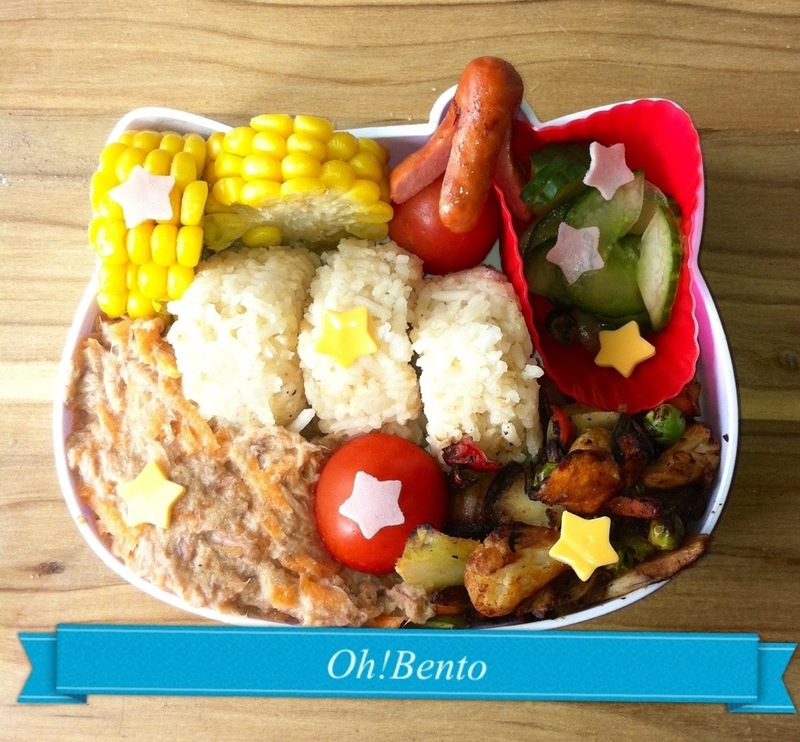 I really need to get back on track with my bento making!!! Anyway I finally managed to make one and it was delicious!!!! 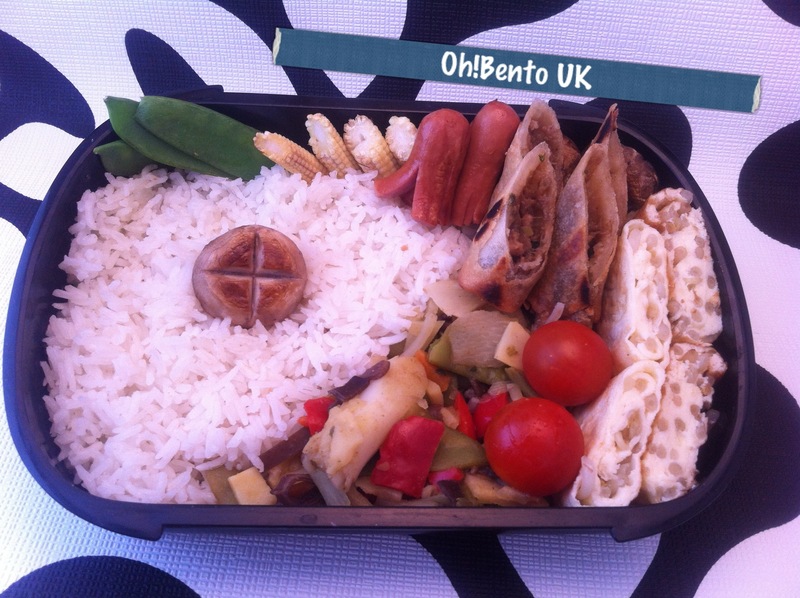 It contains rice cooked in homemade chicken stock, mixed stir fry vegetables, fried mushrooms, snap-peas, baby corn, cherry tomatoes, duck spring rolls, hotdog “octopi” and beansprout tamagoyaki. Definitely one of the more varied and tasty bento I have made. What is your favourite foods to pack for lunch? It’s Friday so you know what that means! 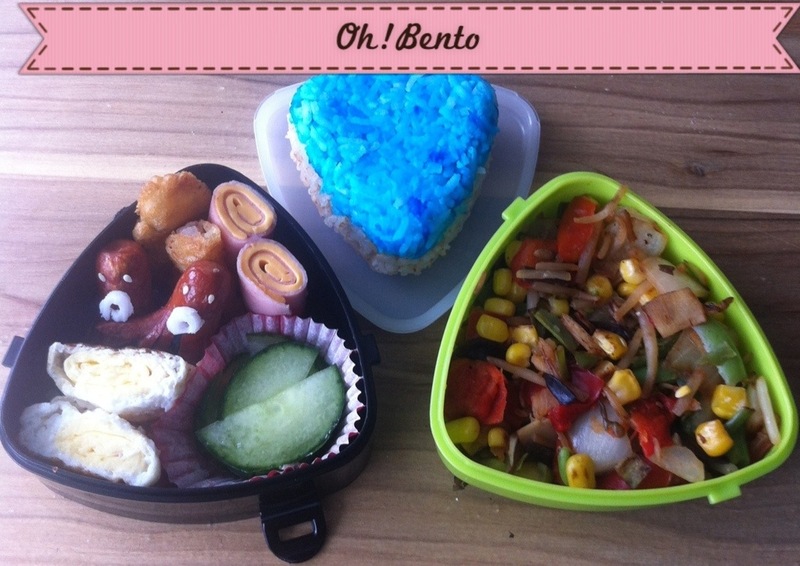 Bento Party Friday! As a lot of us in the #BentoFamily decided #5forfriday was a little tough we thought it would be better to have it renamed #BentoPartyFriday! 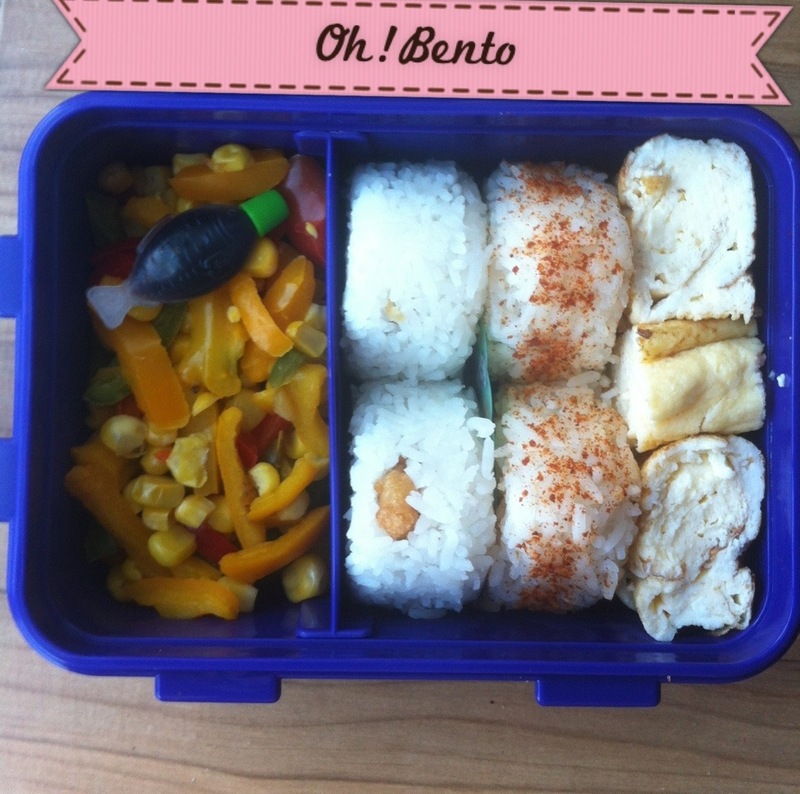 It contains chip spice sprinkled onigiri, tenmusu ( onigiri with tempura inside ), tamagoyaki and peppers with sweetcorn. Casabento are having a HUGE back to school sale! You can get a MASSIVE 25% off boxes and accessories! 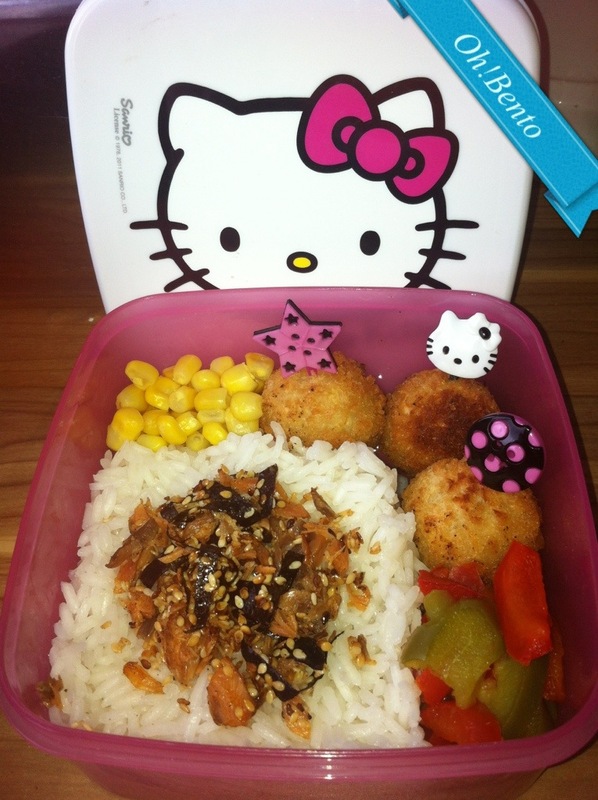 It has three chicken kievs, white rice with my homemade furikake, sweetcorn and mixed peppers.